I often find design inspiration when I’m out and about. Noticing hard landscaping elements is definitely an occupational hazard and normally at some point when I’m away on holiday there’ll be something I just have to take a picture of for future reference. Walls are functional, normally there to enclose a space and make it more private. 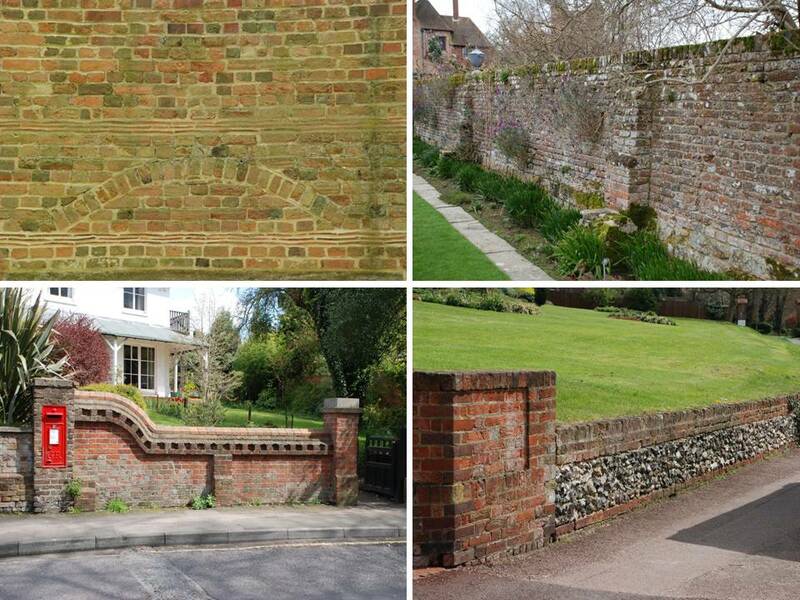 It doesn’t have to be a conventional brick wall though, give it a bit of thought and you can make a very ordinary feature a work of art. These walls have been around for a while, but look at some of the detail – I just love the pattern of the wall in the top left hand picture, it makes a large expanse of brickwork really, dare I say it, beautiful. Giving some thought to the finer details can really make a difference. 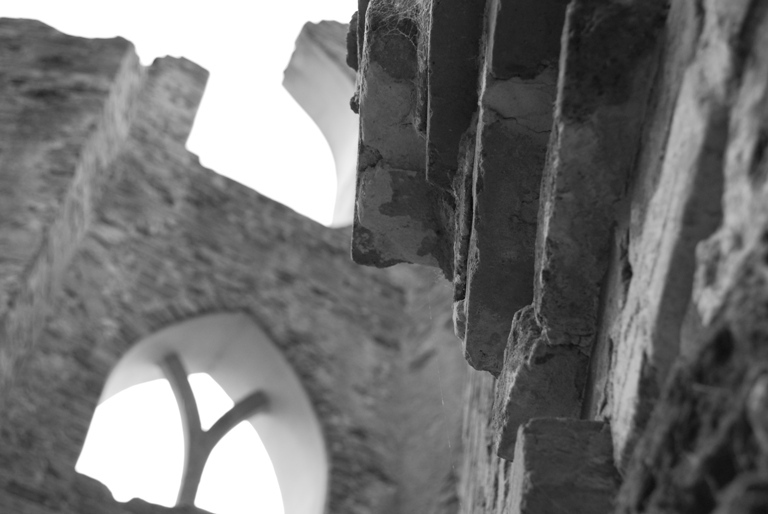 There might, for instance, be a detail within the walls of the house that can be echoed in a free-standing wall that will surround the property. 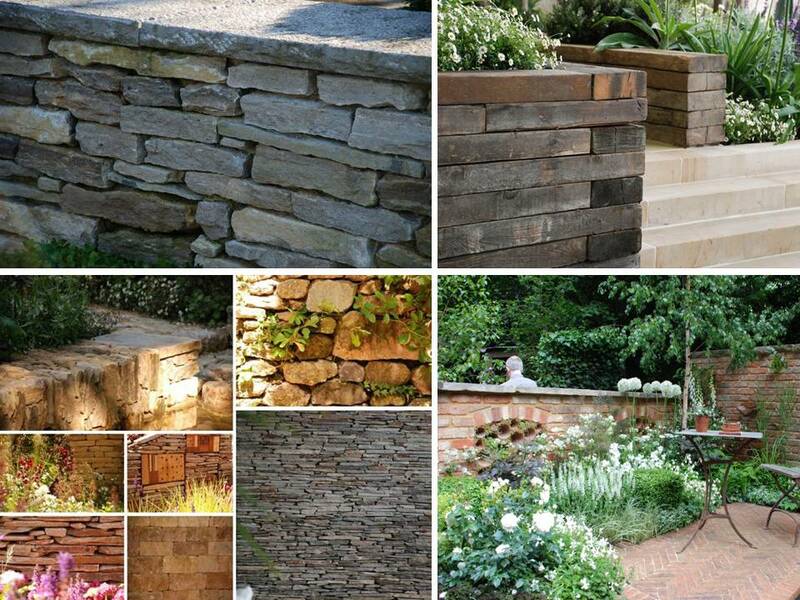 You may wish to use a different material – these are just some of the natural stone wall pictures I have collected over the years and the timber sleeper wall picture was taken at Chelsea Flower Show this year – I love the way they had used half-sleepers, it just looks much more elegant. I’m sure you’ve had work done on your home, a new front door for example, which made you look at every house in the area. If you become more observant generally, you’ll store up the things that inspire you ready for the day when you need draw upon them. So, next time you’re out and about, look around you – things that have always seemed run of the mill will suddenly be much more interesting.